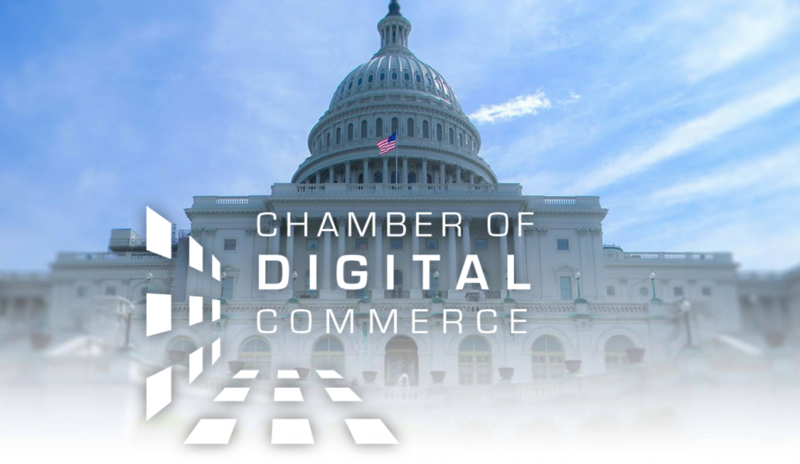 The Chamber of Digital Commerce, a global trade association on digital assets and blockchain technology, has formed the Blockchain Intellectual Property Council (BIPC), an initiative to promote innovation in blockchain and distributed ledger technologies (DLT) by addressing intellectual property issues. The council will help balance the protection of proprietary information with the openness necessary for innovation. More than 40 institutions have committed to the council, including Blockstream, Bloq, Civic, Cognizant, Deloitte, Digital Currency Group, Ernst & Young, Gem, Medici Ventures, Microsoft, T0.com, TMX and Wipfli, according to a statement released by the chamber.